LNG Canada — consisting of Shell, Malaysia’s Petroliam Nasional Bhd, Mitsubishi Corp., PetroChina Co. and Korea Gas Corp. — confirmed the expected final investment decision in the C$40 billion ($31 billion) project, according to a statement from Shell on Oct. 2. Bloomberg News reported Sept. 30 that the group had approved the investment and an announcement was imminent. The project marks a turning point for Canada and the global gas industry. Set to be the nation’s largest infrastructure project ever, LNG Canada augurs a new wave of investments for major gas export projects after a three-year hiatus forced by fears of a global supply glut. LNG Canada will be able to send cargoes from Kitimat, British Columbia, to Tokyo in about eight days compared with 20 days from the U.S. Gulf. TransCanada Corp. said in a separate statement it will move forward with its C$6.2 billion Coastal GasLink pipeline, a 420-mile conduit that will carry gas from British Columbia to LNG Canada for export. The project has all necessary permits and will have an initial capacity of 2.1 billion cubic feet a day — about a third of Canada’s total gas demand, government data show. TransCanada will seek financing and joint venture partners for the pipeline, which is slated to begin service in 2023. LNG Canada is expected to start supplying customers with gas before 2025. The investment case largely rests on the assumption that China will replace much of its coal use with natural gas in attempts to clear pollution and reduce carbon emissions. 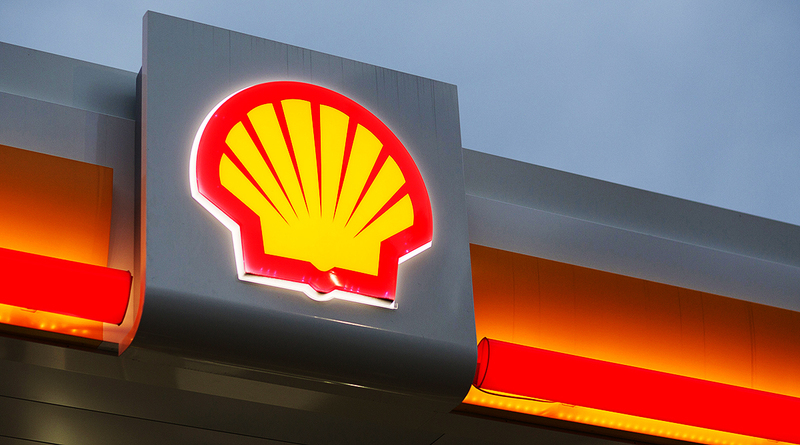 Shell believes LNG demand will approximately double by 2035. LNG Canada will generate a 13% internal rate of return to Shell, if gas prices in Tokyo are $8.50 per million British thermal units or higher, according to the company. Prices have been lower than that for the vast majority of the past four years, but Uhl suggested there would be a “supply gap” opening up around the time the project starts selling fuel that will raise prices. The FID is a welcome boost for Canadian Prime Minister Justin Trudeau. Selling LNG to buyers in Asia promises higher prices for the country’s gas compared with what it gets selling it almost exclusively to the U.S. via pipeline. It also helps reaffirm Canada’s investment climate, battered by the bungled expansion of the Trans Mountain oil pipeline, which was sold by Kinder Morgan Inc. to the government for C$4.5 billion before its approval was quashed by a federal court. The investment approval is for two LNG trains with a total capacity of 14 million tons a year, compared with a previous plan of 13 million tons. LNG Canada has proposed to eventually export as much as 26 million tons a year. The green light marks the end of a seven-year effort, including two postponements in 2016 at the depths of the gas market downturn. The outlook for LNG has since brightened as the market could be in deficit as soon as 2022 unless new projects are built, according to Sanford C. Bernstein & Co. Global LNG imports will set a record this year of 308 million metric tons thanks to growth from Asia, Bloomberg forecast Sept. 12.